Quora's CEO Adam D'Angelo has just revealed that the personal data of more than 100 million of the question-and-answer portal's users has been stolen in a recent attack. The data affected includes names/passwords/email addresses, public content/actions, as well as non-public content/actions, including direct messages. The latest major security breach this year is affecting one of the internet's largest question-and-answer portals, namely Quora, and if the sheer number of hacked accounts — 100 million — is not scary enough, the fact that this number represents roughly half of the website's users should be. According to Adam D'Angelo, Quora's CEO, the user data was compromised by a malicious third party who somehow has managed to gain unauthorized access to one of the company's systems. For now, Quora and an unnamed digital forensics and security firm are still investigating the precise causes of this unpleasant incident and are also taking active steps to contain it. 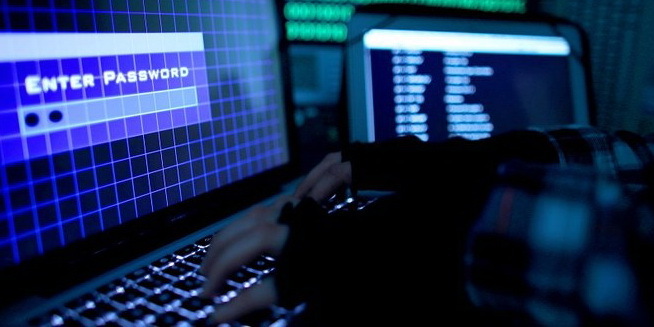 In addition to the publicly available content already available on Quora, the data breach also exposed private information such as name, email address, encrypted password, data imported from linked networks, answer requests, downvotes, and direct messages. Those who were affected should be contacted by Quora via email with details on what they should do. As an active Quora user, it seems that I am one of the lucky ones not affected by the breach — or maybe I will soon receive my email with the details. Are you one of those who already received the aforementioned message? If you are, please feel free to tell us all about it in the comments below.